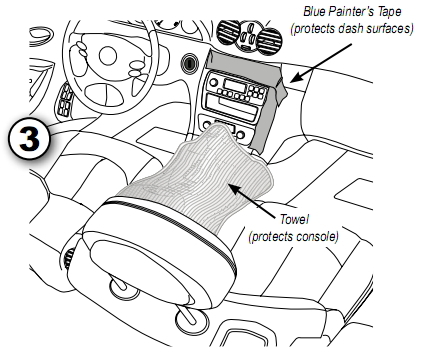 To begin installing the speakers for car, please be aware of that it requires removal of dash, door or rear shelf interior panels to access the speaker mounting place. 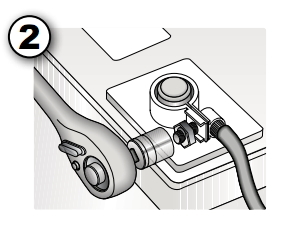 There are some additional steps require for the component speakers of installing passive crossover network and a separate tweeter. 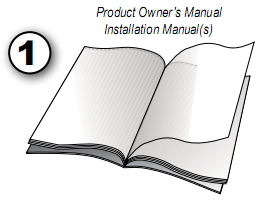 Let’s do the following preparation steps to ensure your speakers are installed correctly. 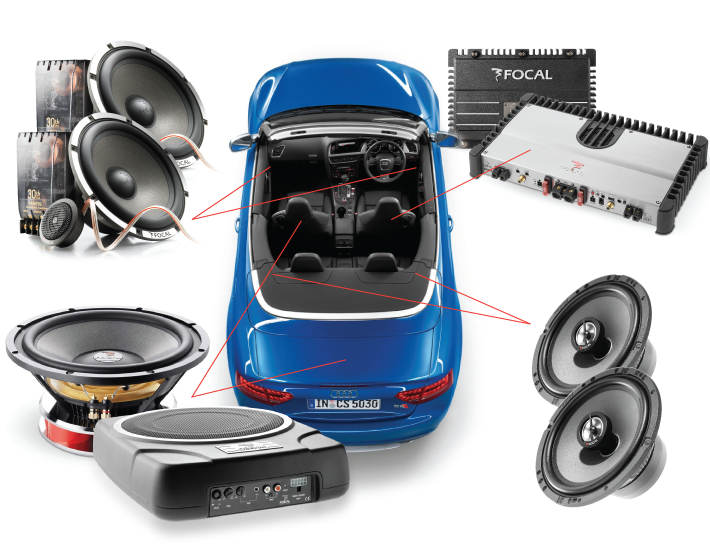 Many after-market speakers will fit into the spaces for the stock speakers, while others will require minor modifications, like the installation of a mounting bracket, the drilling of new screw holes, etc.